Single pane “Low E” glass testing with no leads or sharp edges to scratch coatings. Visual (LED) and audible (80 dB buzzer) verification of “low E” coated side. 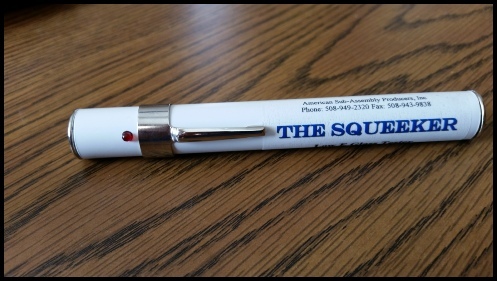 One hand operation possible with this pocket size pen style device.